It’s time to get back what you’ve been missing. 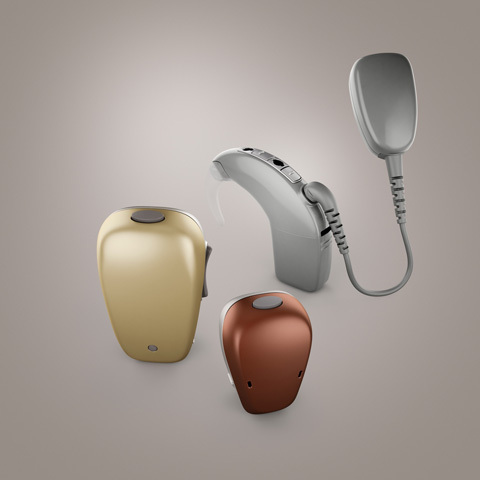 If you are straining to hear even when using powerful hearing aids and find that you are unable to understand what is being said, a cochlear implant may be the solution you’ve been waiting for. A cochlear implant may not only help you hear again, it can reconnect you to the life you love by helping you regain access to clearer sound. It’s Been Called a Life Changer. It’s Been Called a Miracle. We Call It a Cochlear Implant. **The Hybrid L24 implant is approved in the US only for adults 18 and older. 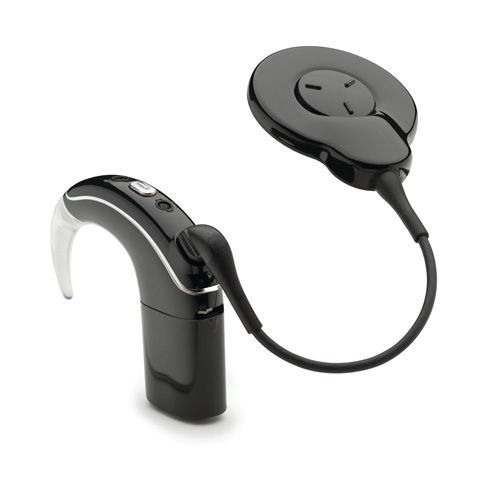 The Cochlear Nucleus Hybrid acoustic component is not compatible with the Kanso Sound Processor. 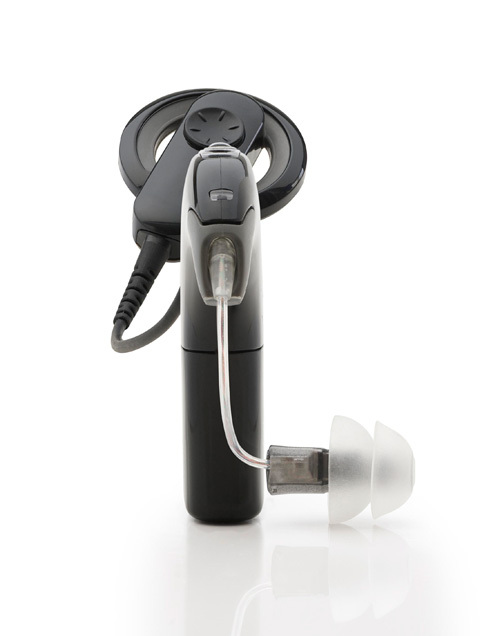 The Kanso Sound Processor is not intended to be used by Hybrid L24 Cochlear Implant recipients who receive benefit from the acoustic component.